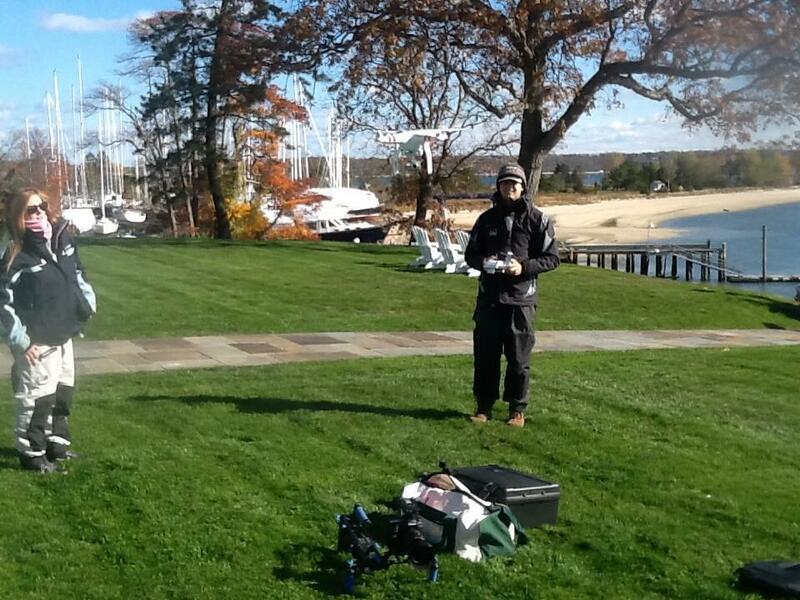 Long island sound was a cold, but gorgeous backdrop for interviewing the team from Georgetown. The lawn at the yacht club was the perfect takeoff/landing for my drone. For this event, the national championship of college match racing in the US, I had the pleasure of working with legendary match racer Dave Perry who provided commentary during the finals. Meanwhile, I simultaneously shot DSLR video and aerial video of the action, which Paige O'Brien put together later as a multi-cam edit.